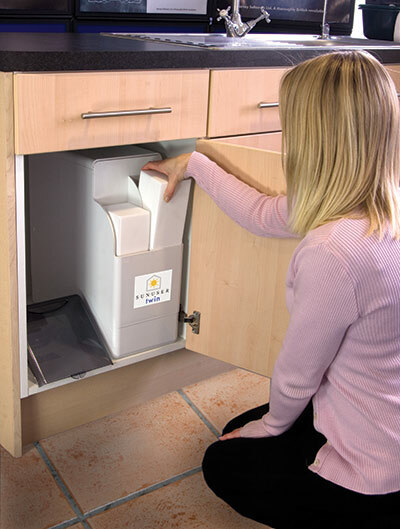 Installation of a Sunuser Twin Water Softener causes minimal disruption and is usually completed within half a day. It can be installed alongside a Sunuser thermal system to optimise your savings all year round. The Sunuser Twin is compact and easily fits under most kitchen sinks: dimensions are 206mm (8.1.”) wide, 445mm (17.5”) deep and 490mm (19.3”) high. It also comes with 2 blocks of salt which are easy to monitor and refill – as you can see on the photo. Prior to any installation, a qualified surveyor will visit your property to thoroughly assess the suitability and requirements. This survey is also an ideal opportunity to talk through any questions you may have and the benefits our water softener can deliver to you. Our engineer will fully commission and test the Sunuser Twin after it’s been installed and all you have to do is put in new salt blocks periodically. 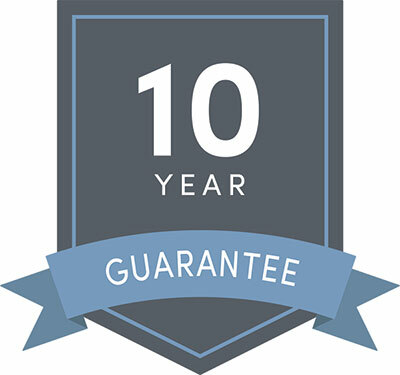 Our workmanship is guaranteed for 12 months and the Sunuser Twin comes with a 1 year product guarantee and 10 year manufacturers parts guarantee. Sunuser uses only the very best components and expert engineering skills to install Sunuser Twin Water Softeners that excel both in quality and durability.